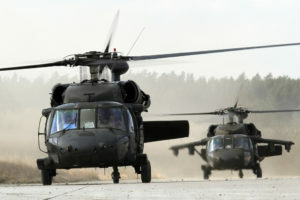 The U.S. Army has taken delivery of its fourth Sikorsky UH-60M Black Hawk for transfer to the Swedish Defence Material Administration (FMV). 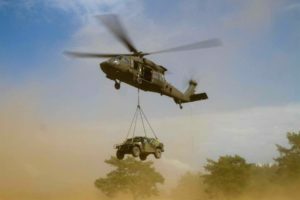 The FMV has procured 15 Black Hawks through the U.S. Government’s foreign military sales (FMS) program. 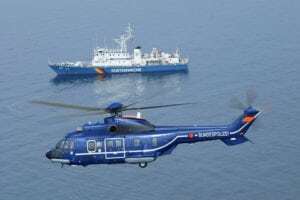 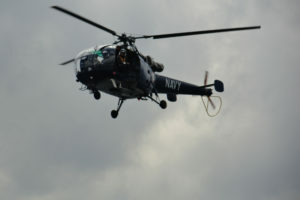 The first seven are scheduled for delivery by the end of 2011, with the remaining eight helicopters arriving through fall 2012.